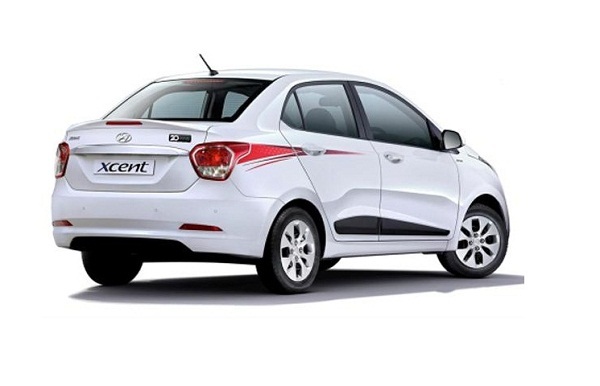 Commemorating two decades of successful existence in Indian car market Korean car maker Hyundai Motors has launched Special Edition of its compact sedan Xcent in India with starting price of Rs. 6.22 lakh for petrol and Rs. 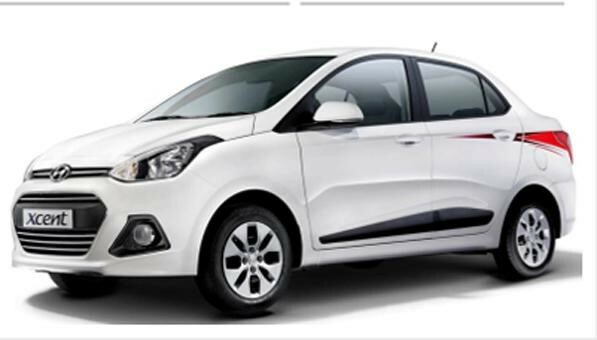 7.15 lakh for diesel variant (both prices are ex-showroom prices in New Delhi). The Special Edition has been introduced in middle level S variant and costs around Rs. 16,999 extra than regular standard S variant. According to reports only 2,400 units of Special Edition will be sold in market. The major features offered in this edition are side decals, chrome garnished front grille, badge of 20th anniversary at the bootlid opener and boot spoiler. Inside the cabin it adorns red dual colored upholstery and 6.2 inch Blaupunkt touchscreen infotainment system. Under the hood both petrol and diesel variants are empowered with same 1.2 litre four cylinder petrol engine boosting the power of 82 bhp and torque of 114Nm and 1.1 litre three cylinder U2 diesel engine boosting the power of 69 bhp and torque of 180Nm, offered in regular version of Hyundai Xcent. The engines are mated with five speed manual gear transmission system followed by four speed automatic gearbox in petrol variant.